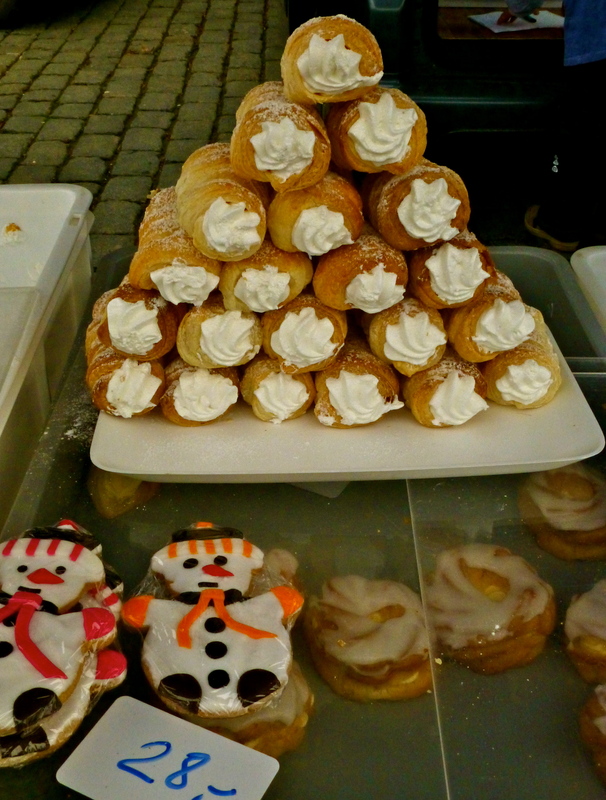 Christmas snowmen & cream horns. Published December 26, 2014 at 3075 × 4057 in Czech Mate: Prague. Christmas snowmen & cream horns. Farmer’s Market, Prague.